Click through to learn more about the steps taken by Fannie Mae to improve accessibility to affordable housing. 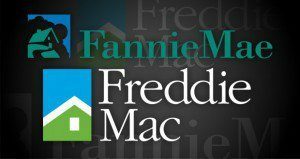 In its 2019 Scorecard, the Federal Housing Finance Agency stated its expectations for Fannie Mae and Freddie Mac in the coming year. See what GSEs goals here. 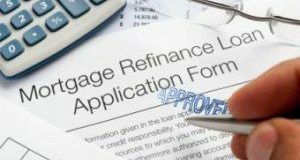 After several months of decline, refinances faced a shift. 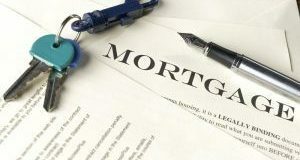 Find out more in a report from the FHFA. 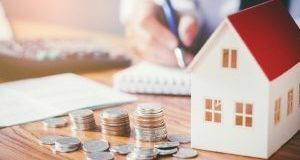 Here's how Freddie Mac is looking beyond the monthly mortgage payment to help achieve and maintain affordability for low- and moderate-income homebuyers. 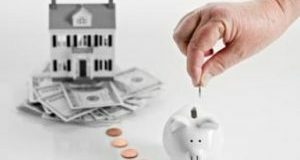 Carrington Mortgage Services recently announced the inception of its Correspondent Lending Division. Find out what Carrington's leaders had to say. 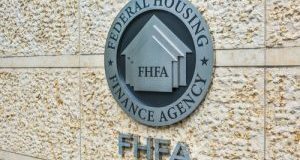 An update on augmenting the substantial reforms that have been achieved during the GSE conservatorship outlines three key actions to support the U.S. housing finance system. 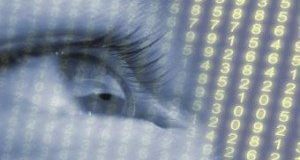 Mortgage Capital Trading, Inc. announced that it is incorporating the company’s patent-pending geocoding technology into its whole loan trading platform in order to shield borrower addresses from being shared with non-buying entities throughout the whole loan bidding process. 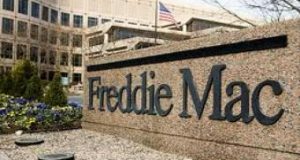 As the GSE completes 10 years under conservatorship, see what its third quarter results say about Freddie’s business practices over the years. 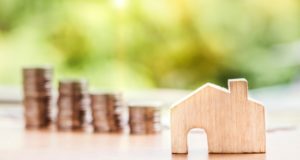 As mortgage risk jumped to a series high, a new analysis revealed the factors driving this risk and how the credit easing by the GSEs can ultimately impact their affordable housing mission.